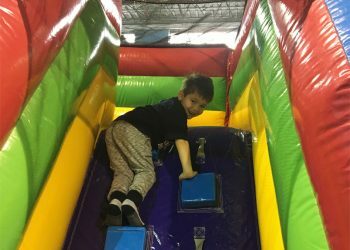 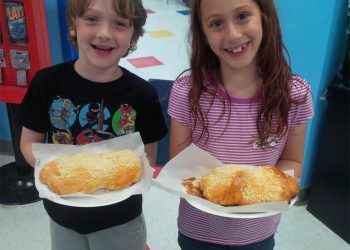 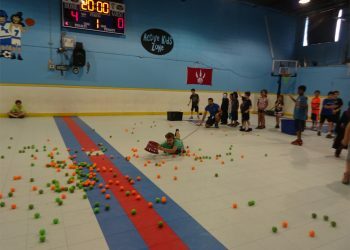 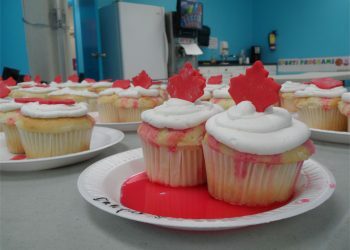 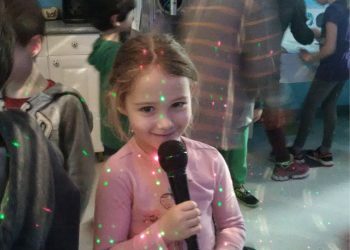 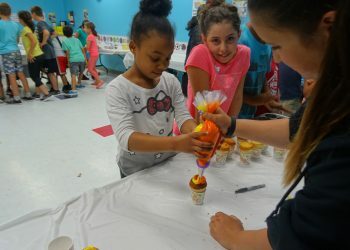 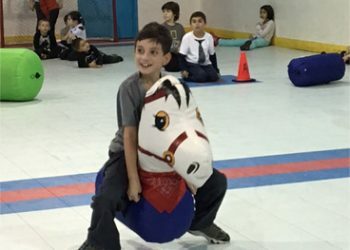 March Break Camp 2019 - Active Kids Zone Inc.
March Break is a time for FUN! 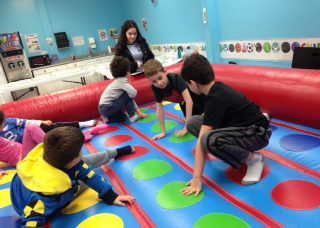 At Active Kids we provide five days of exciting activities for your child to keep busy and have fun during their time off from school. 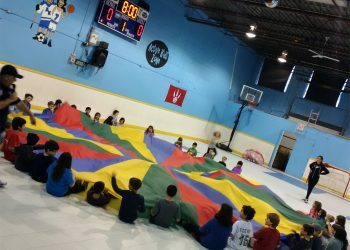 We are the coolest place to be when school’s out. 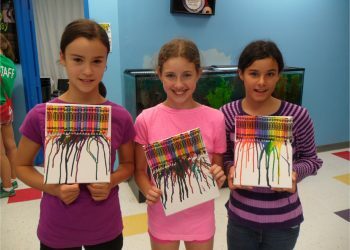 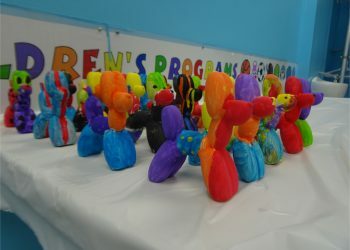 We offer an exciting and creative structured day for our campers. 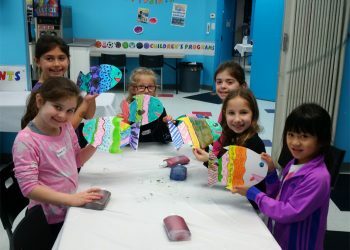 Daily activities include: crafts, ceramics, magic, science and of course sports! 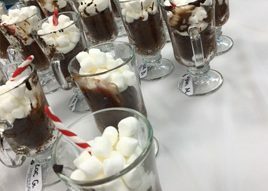 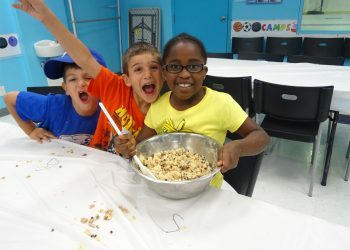 Don’t be stuck in the cold, register for Active Kids Zone’s Day camp and have a great holiday! 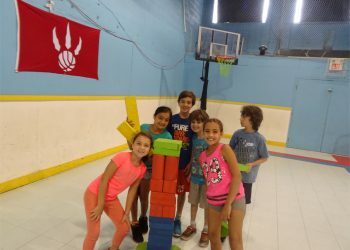 Our camp program runs from 9 am to 4 pm for ages 5 to 12 years.